Nicole Clowney was born and raised in Oklahoma, the daughter of educators who taught her the importance of hard work, compassion, and public service. Nicole holds a B.A. from the University of Chicago and a J.D. from Yale Law School. After clerking for Chief Judge Robert H. Henry on the United States 10th Circuit Court of Appeals, Nicole worked for a non-profit law firm dedicated to children’s law issues. She teaches at the University of Arkansas and was the founding leader of the Northwest Arkansas group of Moms Demand Action for Gun Sense in America. 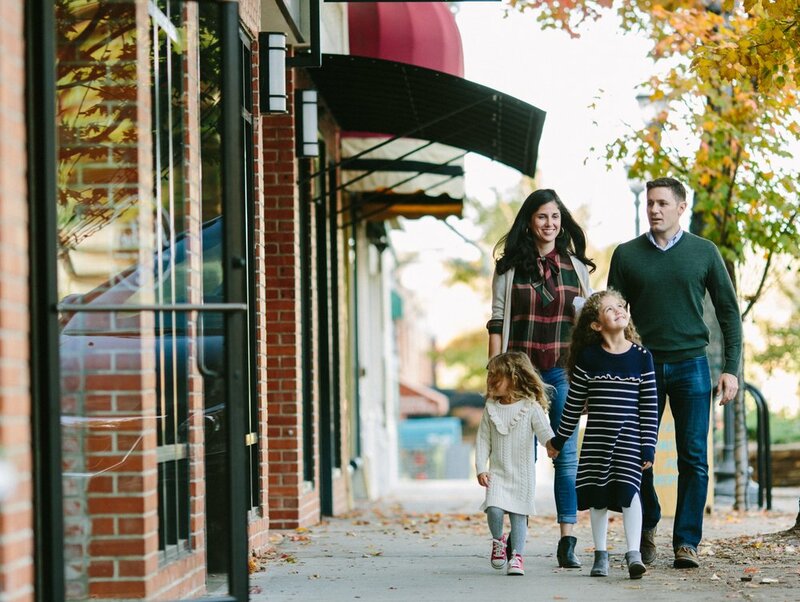 She lives in Fayetteville with her husband Steve, who teaches at the University of Arkansas School of Law, and her two daughters, Evie and Kit. When she’s not teaching or organizing, you can find Nicole relaxing with her family, likely at the farmers’ market or public library.